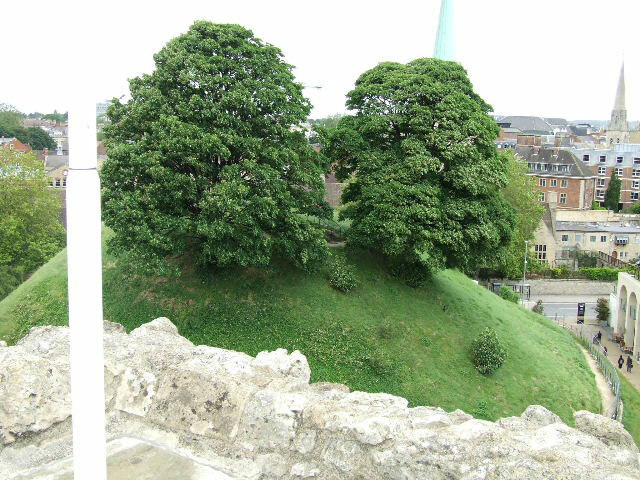 Little remains of the castle which was started in 1071 apart from the motte and one four storey tower. 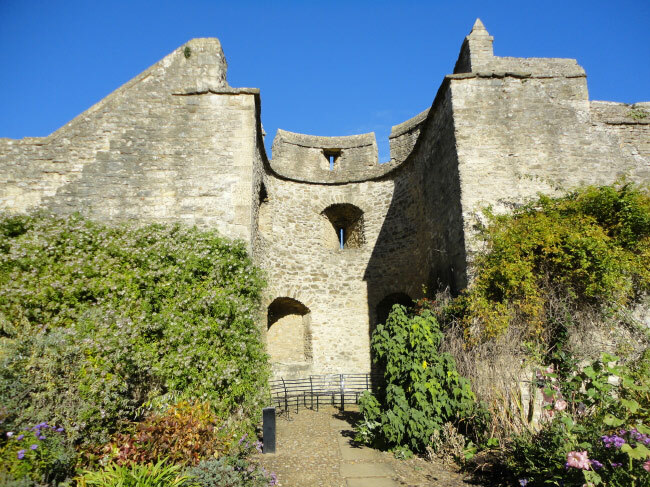 This was one of seven towers which were originally built in the 12th century as part of the curtain wall and is now all that remains of the outer defences. 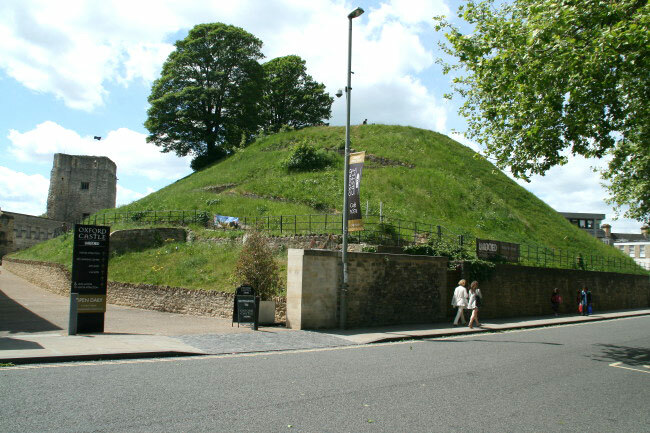 A shell keep was constructed on the sixty foot foot motte around 1100. 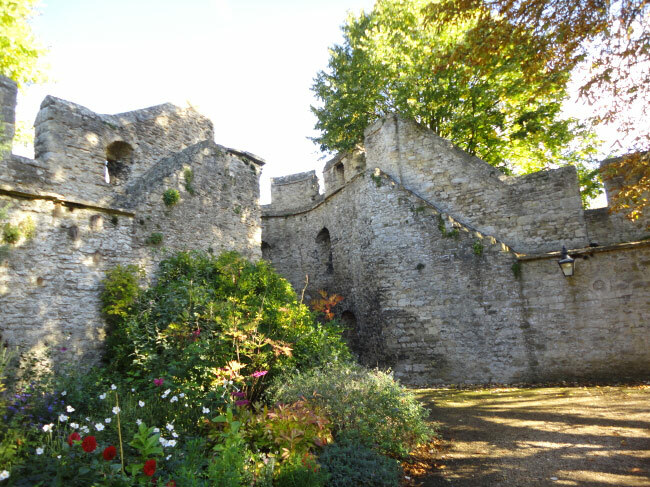 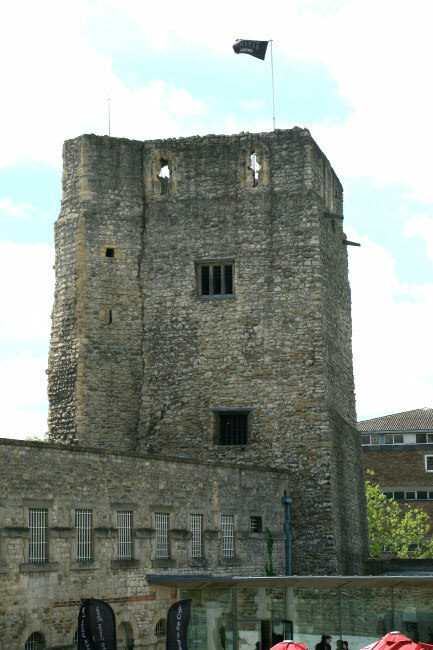 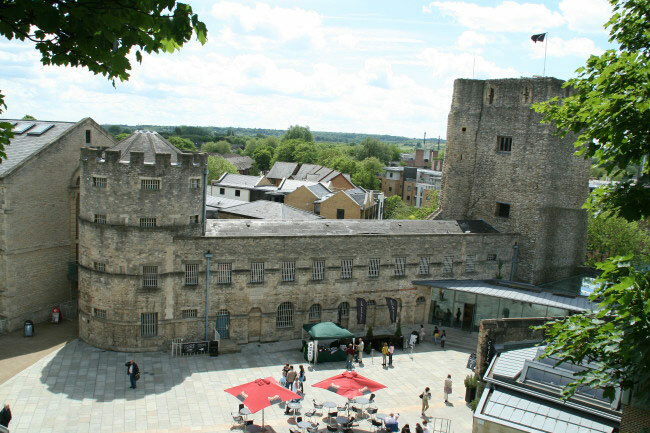 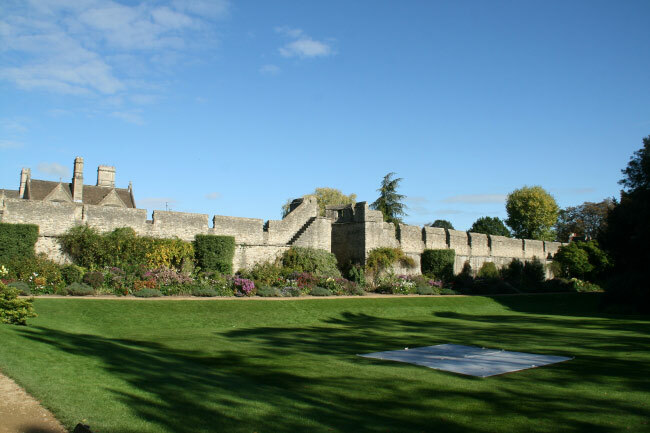 The castle had fallen into disrepair by the 14th century but the tower was used as a prison and the adjoining prison buildings were added in the 19th century. 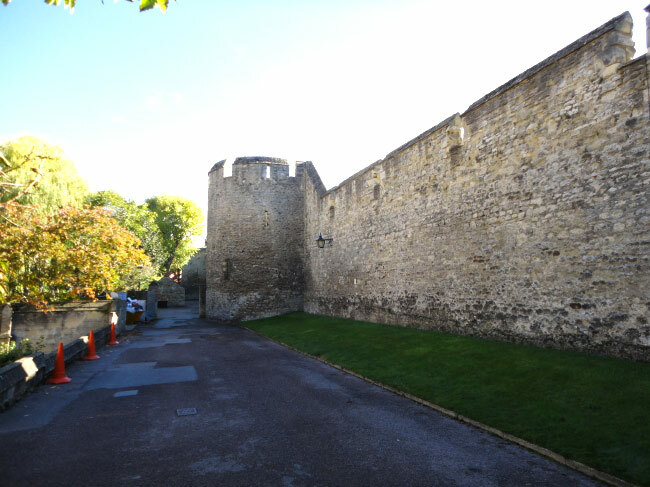 The city walls were originally earth ramparts adjoining the castle but they were rebuilt in stone in the early 13th century. 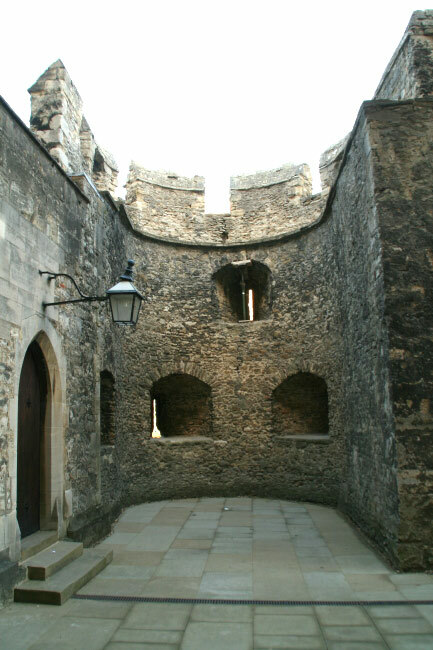 They were 2 miles in length with semi-circular bastions at regular intervals. 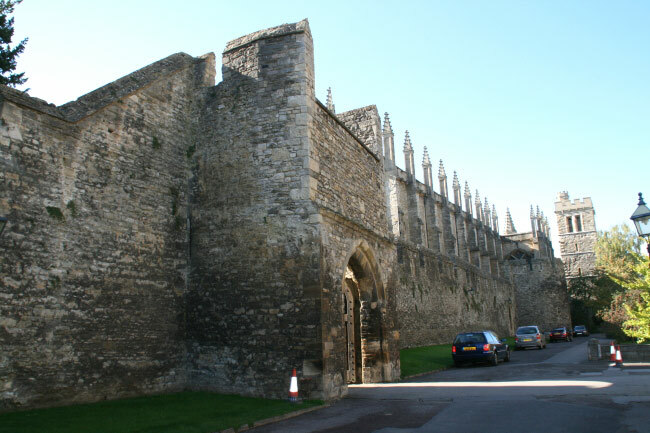 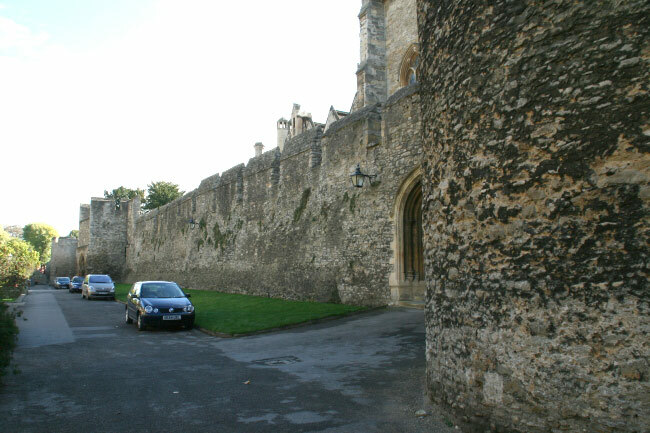 Part of the city walls still stand, but the four main city gates were demolished in the 16th and 18th centuries.